The first time I heard about the 47 Ronin project I was really excited. Keanu Reeves was back to the big screen. Not only that it was a samurai movie, who wouldn't like a samurai movies? But it was with Keanu Reeves and Hiroyuki Sanada, what else would we need. Than when the movie was released I decided to check what the "movie experts" thought about 47 Ronin and Keanu reeves cinematic return. The reviews were not great and still I was not really worried because I knew that I’m watching 47 Ronin no matter what. I was really disappointed because those experts have a lot of influence on the masses. 47 Ronin was just what I expected it to be; it was a nice ride into the Japanese Samurai culture with a spice of unnatural Grimm brothers style of witches and monsters. Prior to watching the film I expected it to have nonstop action; after all it’s a Samurai movie. The action and the fighting were actually tuned to a minimum. 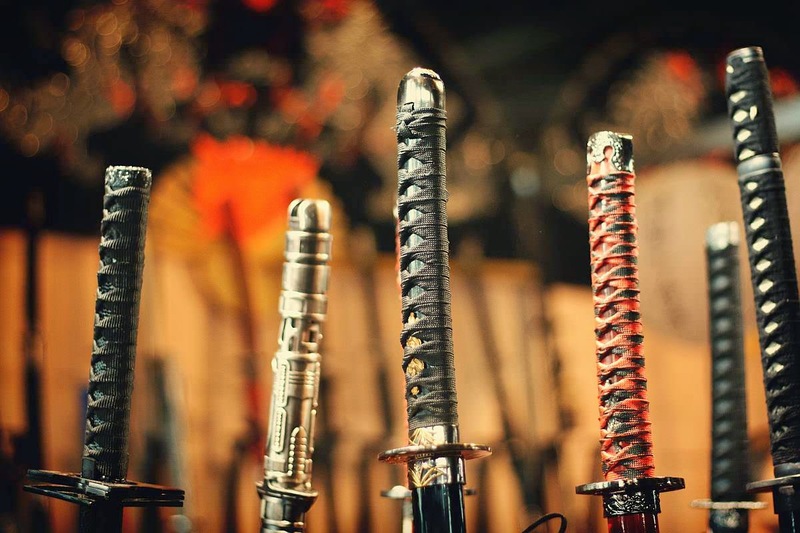 Although I wanted to see a lot more sword fighting as the movie progressed I understood that Carl Rinsch managed to retain a balance between the action and everything else, no doubt that I would love to see a lot more action sequences between the Samurais but in the end I accepted the movie for what it was. The movie was a fun relief for the average viewers. It wasn't as heavy as it could have been and it was fun most of the time. If you had some clue about the Japanese Samurai ancient culture, you knew that the moment that the hero Samurais were labeled as Ronin this film is not going to have a happy ending. Throughout the film the main characters acknowledged their faith and hinted multiple time that there won't be a happy ending even if they succeed in their mission and still that idea was tuned to the minimum throughout the film giving the audience some small hope for a happy ending. 47 Ronin is not a must film but it is a fun film. If you like Keanu reeves enjoy Hiroyuki Sanada or just like Japanese ancient culture with Samurais and sword fighting you will most definitely enjoy this film.